There is a big question that ‘Apple’ and some other brands are involved in making mobile, but ‘Apple’ is more successful than other mobile brands. What’s make different from others? 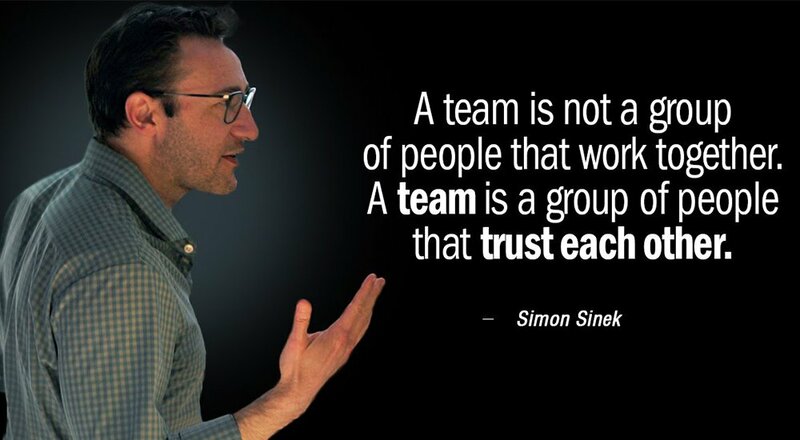 This is a good question which has been simplified by Simon Sinek. He believes that if you know the three terms ‘WHY’, ‘HOW’ and ‘WHAT’ of any business then you would be successful to be a leader in your area. He always asks the question that “work world is tough: Every day we Wake up and go to work then deal with the boss and last we make money. And every day we use to come home and deal with personal life then go to bed. This process repeats every day. Why do you do? Understand the alife quotes with his golden rule. 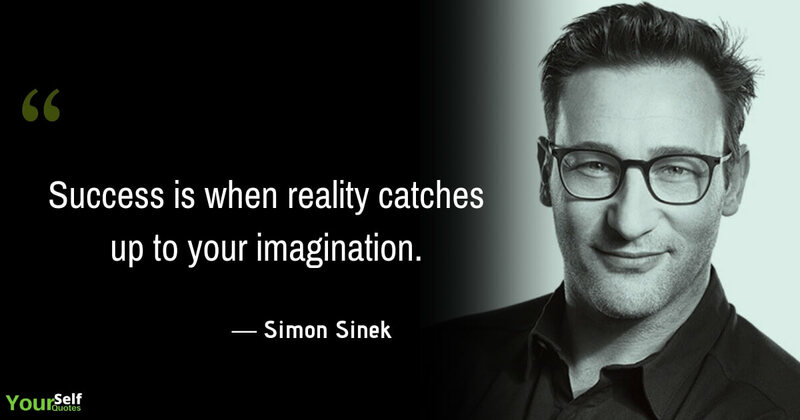 Today, you will learn about Mr. Simon Sinek who is the greatest author of the leadership and motivational topic. He is also a speaker and organizational adviser. Simon was born on 9th October 1973 in London and grew up in many countries, but his parent moved to the US and he settled there. He is the son of Steve Sinek and Susan Sinek and believes to be the only child of his parent, there is no sibling. His Mother Susan Sinek is also the writer of Simply Scrumptious Desserts book. He received a law degree from City University London. Simon Sinek had the good academic background in history and also studied Law. In early days, he worked with advertising agencies like Euro RSCG, Ogilvy & Mather of New York where he understood the leadership path of success. Soon, he realized that he can run his own venture and started Sinek Partners. Later he has written four books and one of his famous books was ‘Start with Why: How Great Leaders Inspire Everyone to Take Action’. In this book, he is describing that how some companies or person is so innovative, influence and earning more money than anyone on the earth by knowing the one word ‘WHY’. He has given three golden rules of WHY, HOW, WHAT. He is very passionate about his work and good motivational speaker and corporate trainer. He delivered the good lecture on a talk show of TED on youtube about ‘How great leader inspires action’. It was watched by 8.7 million people on youtube. He is also making as a guest speaker on MSNBC’s shows. His leadership skill is unique and innovative so many organizations have invited to speak and train on the leadership agenda. His net worth is 16 Million USD. 1. 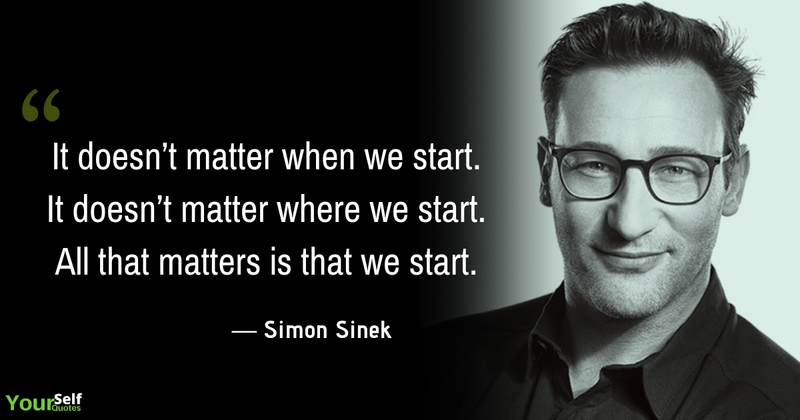 It doesn’t matter when we start. It doesn’t matter where we start. All that matters is that we start. You have read about Mr. Simon Sinek who is the magical man of ‘WHY’ and ‘Start with why’. Really his quotes and biography inspire us and motivate us to deal with ‘why’ in life and hope that you have motivated and you have understood that how to be a leader in your field. So please write in the comment section and tell us your view on leadership.